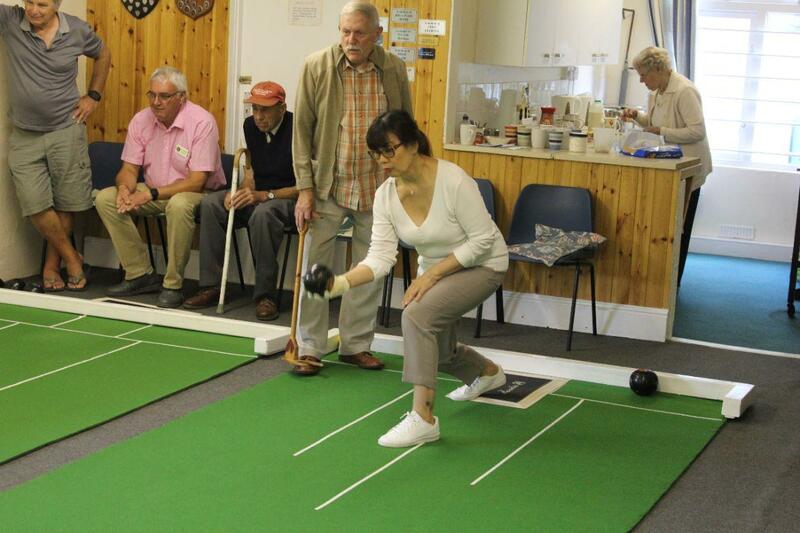 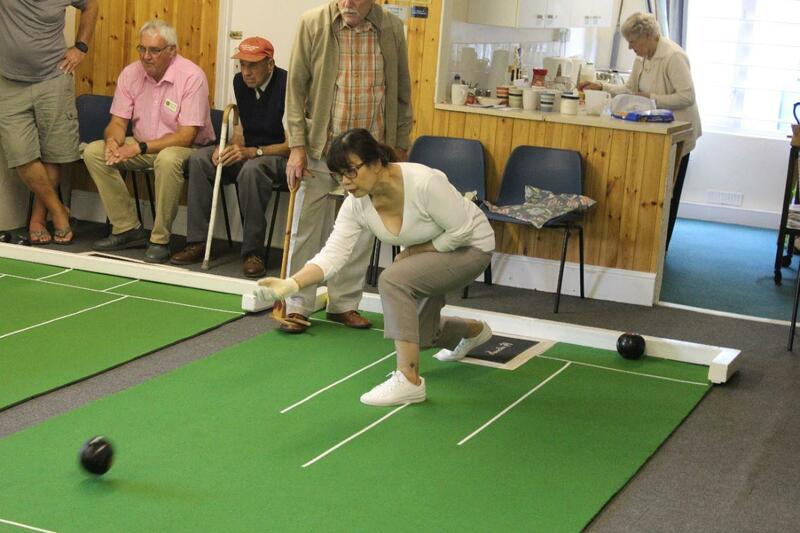 The annual competition between the Bugle Blues Visually Impared Bowling Club and St Austell Rotary Club was held on the last day of August. 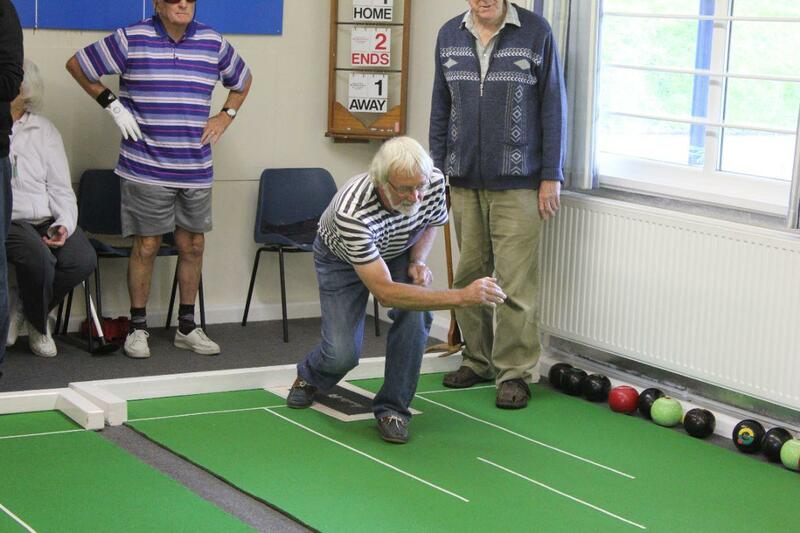 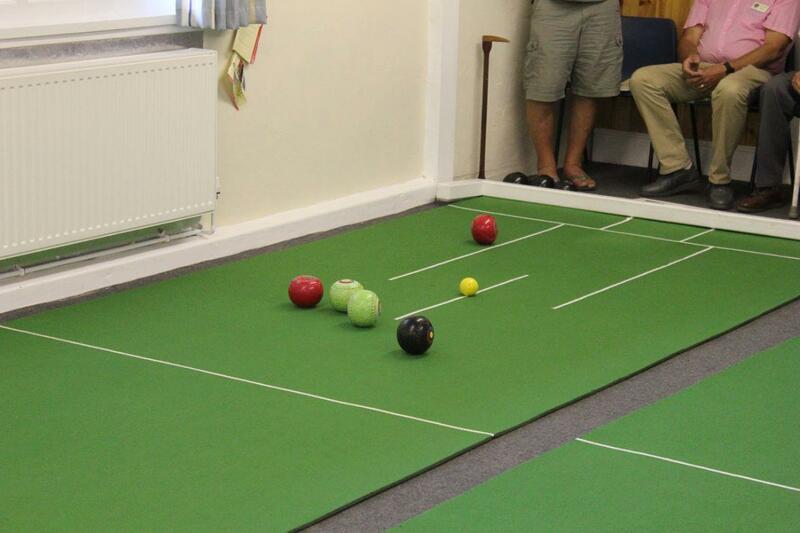 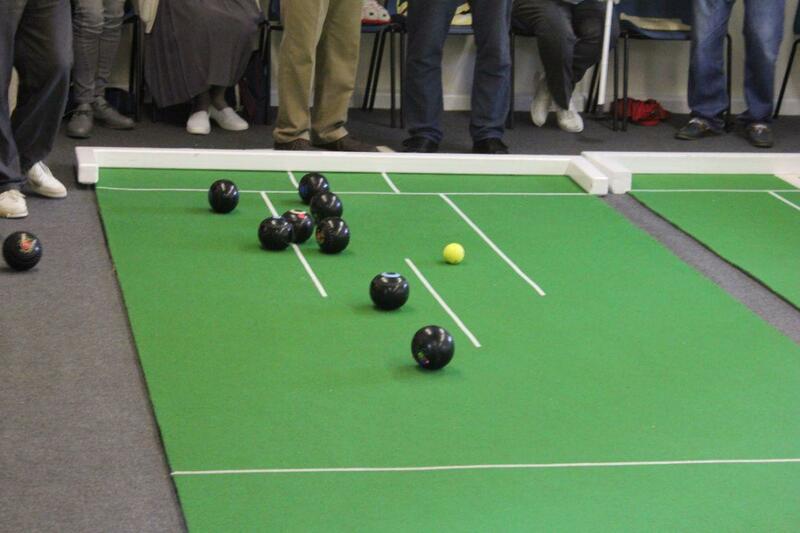 Due to the inclement weather we played Indoor Short Mat Bowls at the club house. 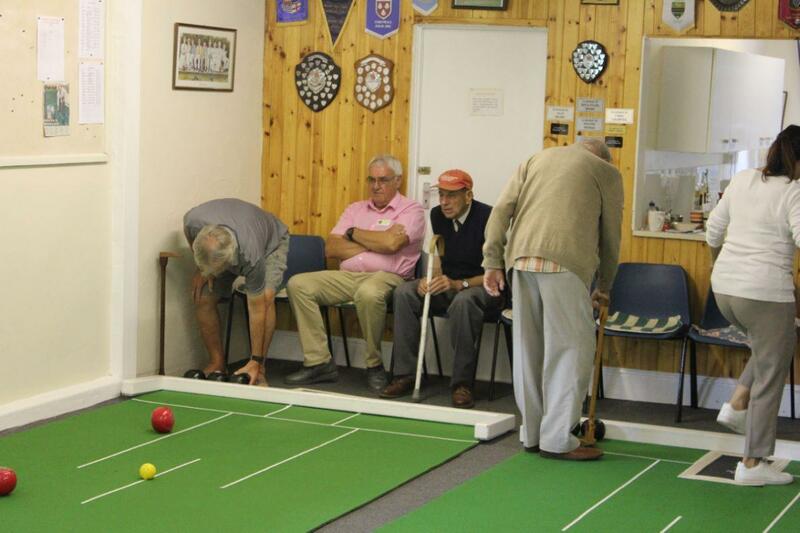 Eight Rotarians, split into two teams, competed against the Bugle Blues members, the 1st team managed to draw there game after seven ends but the second team were roundly beaten by the far superior skills of the visually impared. 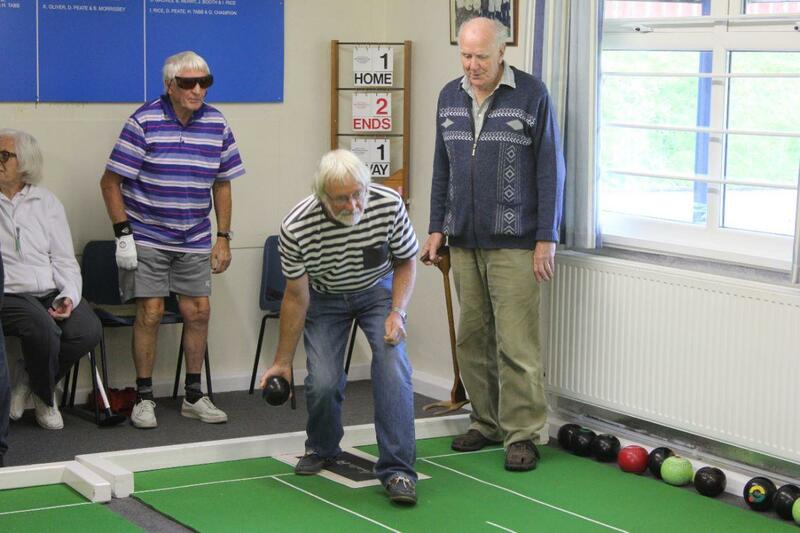 All involved had a great time with lots of banter whilst playing.